This page has links to all our downloadable forms and files. 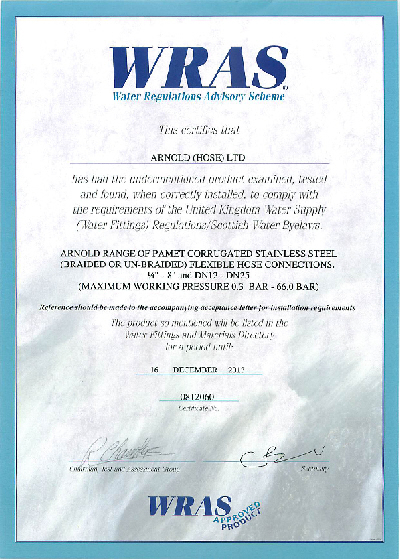 Click on the image on the right to open a pdf copy of our current certificate. Then you can save a copy of the pdf.. 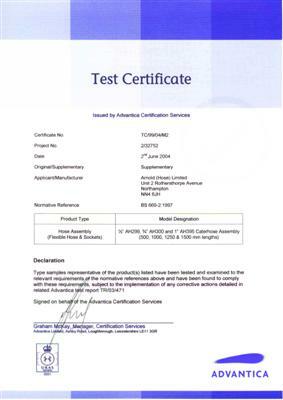 If you require a paper copy of the certificate, please contact us. Our current WRAS certificate is valid until 16 December 2013.